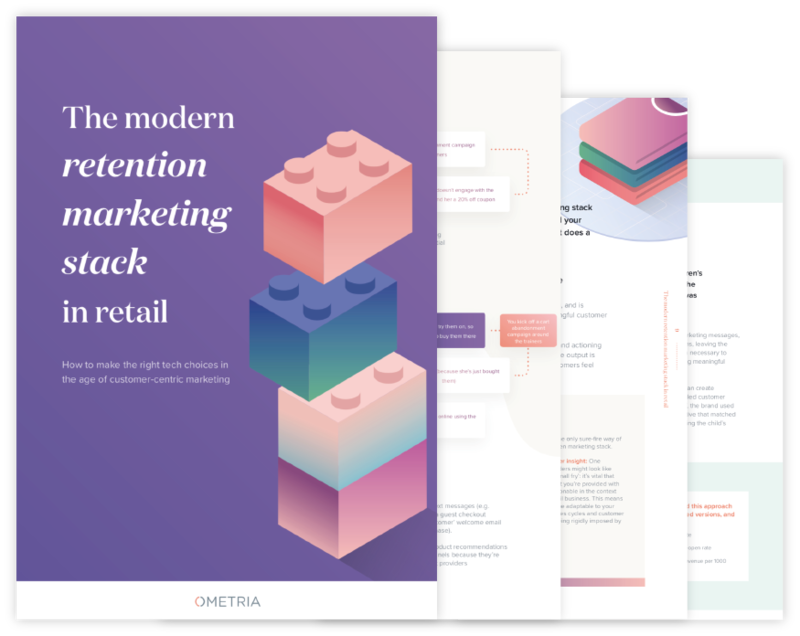 From analytics, on-site tools and ESPs (with the added bolt-ons), it’s easy for any retail marketer to become overwhelmed and end up with a stratospheric tech stack. One of the major symptoms of having too many tools is having customer data that's dotted across different systems, and isn’t unified in a single customer view. As a result, the marketer isn’t able to look at it holistically in order to draw meaningful conclusions about customer behaviour, and isn’t able to use this information to create campaigns that are personalised in any meaningful way. 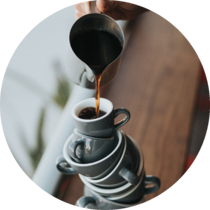 Another common symptom of a problematic marketing stack is having a heavy reliance on other stakeholders, impacting your autonomy and the delivery of time-sensitive campaigns. Dependence on other parties—whether that’s waiting on a dev team to set up or change a campaign, an insights agency to pull and send across a customer segment or a tech provider to make product changes—can be a serious hindrance to an agile retention marketing strategy. As customer expectations rise, marketers need to be nimble and be able to adapt their strategies in real-time. An overcrowded tech stack can make extracting customer data a challenge. This challenge is furthered by the fact that once you have it, it's tough to glean any meaningful insight from all of it. Which of my customers has VIP potential? Which customers are likely to lapse soon? Who is the most likely to buy this product? We've coined it 'Verticalisation', but it essentially means having a stack created with you as a retailer in mind. Many providers are many things to many industries. While it may be great for them to diversify their client base, its not so great for you who may have to compete with larger industries or endure run-of-the-mill features that can be used by all and not really address your pain points. The challenges are furthered when you take into account having support services that aren't skilled to address and understand your needs and when they change within the industry. By having a healthy technology stack, ecommerce marketers can start channeling more time and energy on creative and strategic aspects of the job—aspects that are actually increasingly important in order to stand out from the competition, but have fallen by the wayside in recent times due to time-consuming technical tasks. Want to know what a great marketing stack looks like? Download our guide to learn what may be in the way of your truly reaching customer expectations.